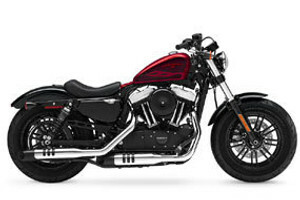 As one of the most popular motorcycle makers in the world, Harley-Davidson has inspired the creation of thousands of aftermarket Harley parts that change the looks and performance of the bikes. 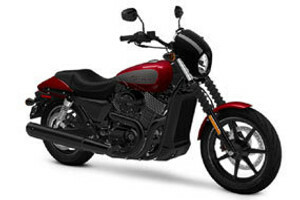 If you are ready to upgrade your motorcycle’s looks and performance, West End Motorsports offers the parts and support with an unbeatable selection of aftermarket products. We simplify the selection process by providing only the best aftermarket Harley-Davidson parts and answering all of your parts-related questions. 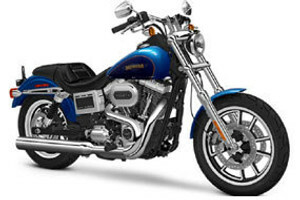 We carry parts for the following Harley-Davidson bikes: Touring, Softail, Sportster, Dyna, V Rod, FXR, Street, Trike, and Vintage. In our store, you’ll find a wide array of parts that are designed to have a perfect fitment on decades of different Harley models. Our aftermarket Harley-Davidson parts offer unique upgrades that enhance your bike’s looks and performance. Harley offers some great factory-installed options, but our selection of aftermarket Harley-Davidson parts provides much more than you find available from factory-installed options. 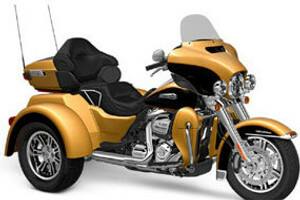 Create the Harley of your dreams by installing our distinctively styled but reliable Harley parts. 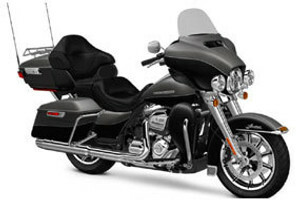 Order today to get started on your Harley motorcycle upgrade!